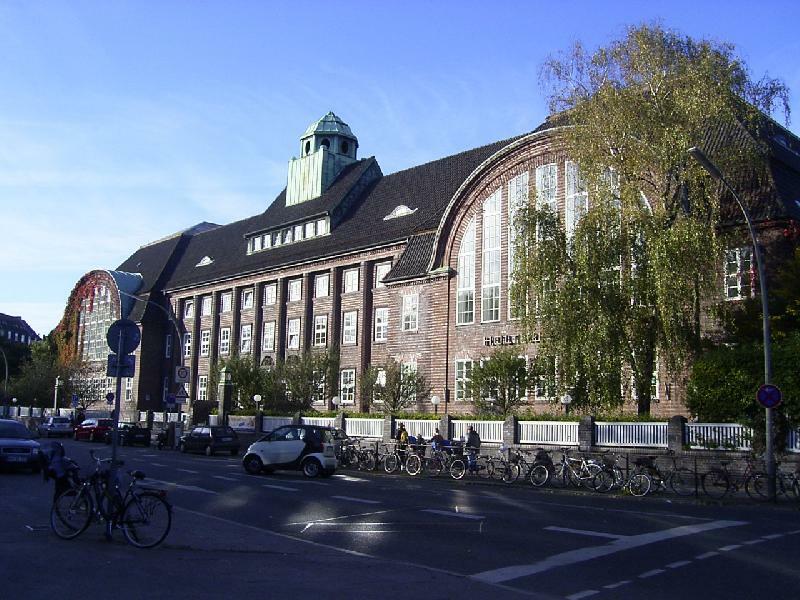 Eppendorf, first documented as Eppenthorp in 1140, is considered to be the one of the oldest areas in Hamburg and belongs today to the Hamburg-Nord District. One of the largest university clinics is located here. A giant street festival takes place every year in May, the Eppendorf Country Road Festival. In the 19th Century, Eppendorf gained popularity amongst Hamburg’s affluent classes. Following this, low-lying, moist land was filled up and built upon. The last area of Eppendorf moor land, the Eppendorf Moor, became a nature conversation area in 1982. If you come to Eppendorf, don’t miss out on a theatre performance in the Lustspielhaus. Many cabaret artists and well-known (and unknown) artists have performed here. Venture out to the Eppendorf mill ponds to see an Alster swan. If you seek further relaxation, spoil yourself with a walk through the Eppendorf Park, which commands an ancient stock of trees and a lake, and provides a charming atmosphere – even if it is much smaller than Haynspark in Eppendorf, which is considered to be extremely idyllic and should also be on your itinerary. Haynspark, situated on the Alster, is home to many geese. Time stands still for those who take a stroll here. It is best reached from Eppendorf Market Place, where you can indulge yourself in a nice meal at one of the many long-established restaurants, or wander through the numerous little shops.